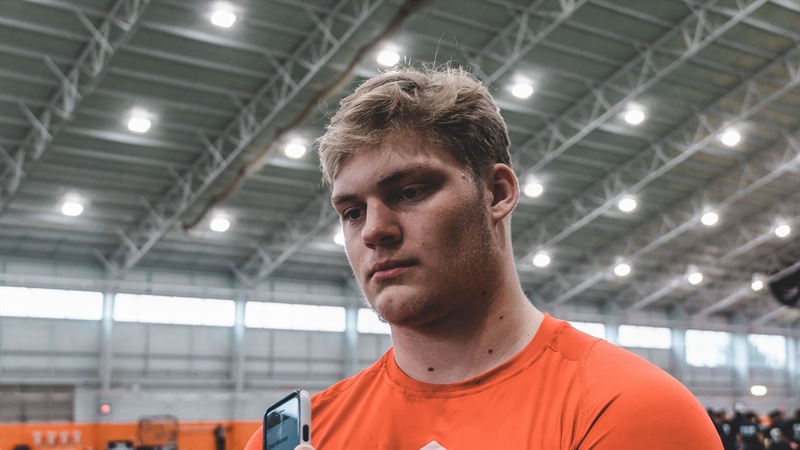 Massillon, OHIO - 2020 Port Huron Northern (Mich.) defensive end Braiden McGregor‍ updated his recruitment following an impressive performance at The Opening regional in Massillon. McGregor spoke on Ohio State, Notre Dame and Penn State, while also stating he was leaning towards finalizing what position he wanted to play in college. The four-star prospect also explains why he chose to take his Notre Dame official visit next weekend and much more.